KFC & Social Media - SmackSmog! I just read an article about how Kentucky Fried Chicken uses Social Media. It had good stuff in it and it sounds like the good folks at KFC are really doing it well. They are being friendly, talking to customers, not being overly “press releaseish” etc. However what really impressed me was how they used Twitter. They gave away $20,000 in scholarships but that the application was a 140 charachter twitter application! How creative, how very cool! 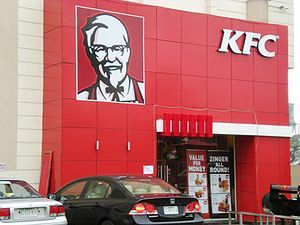 Thanks to KFC for being innovative and thanks to Smart Blogs on Restaurants for this great article!